With 27 cabins throughout the property, Lazy R Cottages specializes in accommodating large groups, events, and reunions. The cabins range in size from 1-3 bedrooms, and come with amenities such as fireplaces, kitchens or kitchenettes, private hot tubs, and dog-friendly options. The property is within a mile of Rocky Mountain National Park where great hiking, fishing, snowshoeing, and more await you. Your group will have access to the Lazy R Cottages community amenities including a picnic area, children’s playground and free Wi-Fi during your stay. 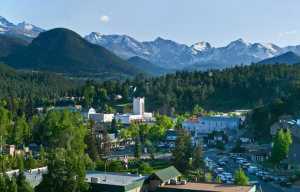 Take part in the year-round recreational activities that Estes Park is well known for, or head on over to downtown Estes for great shopping and dining. 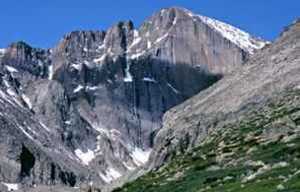 However you choose to enjoy your Estes Park vacation, Lazy R Cottages will be there for you when you return. Experience the magic of the Rocky Mountains by booking today!